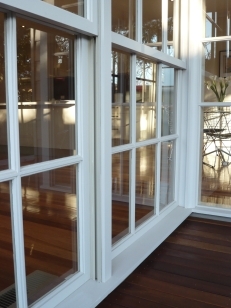 Sever Curelea is a Professional Painter & Decorator based in Victoria - Australia, with over 35 years of experience. That's good news for his customers! A team of experienced painters constantly work with Sever on various Residential Painting & Decorating projects. The company frequently works with Builders and Housing Developers, as well as with Home Owners/Investors directly to complete their New Homes, Old Homes , Renovations, Extensions, Appartments, Units, Home Offices, etc. Enquire about our painting services or contact us to discuss your needs. Find out more about our quality painting services or contact us to discuss your needs. View painting projects completed recently Painting Projects Gallery.